Las Vegas has a reputation as being the “Entertainment Capital of the World”. However, just beyond the Strip, residents enjoy quaint suburban communities, world-class restaurants, and beautiful parks all away from the glare of neon lights. Cultural institutions like the Smith Center for the Performing Arts and numerous museums offer quiet retreats from the busy strip, while nearby state and national parks including Lake Mead, Red Rock Canyon National Conservation Area, Spring Mountain Ranch State Park and Valley of Fire State Park offer residents ample opportunities to enjoy an active outdoor lifestyle. 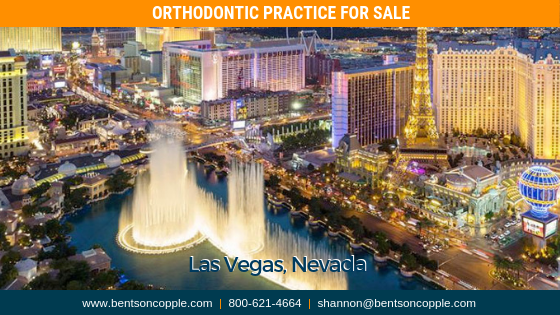 To learn more about this practice opportunity, please forward your CV and letter of interest to shannon@bentsoncopple.com.